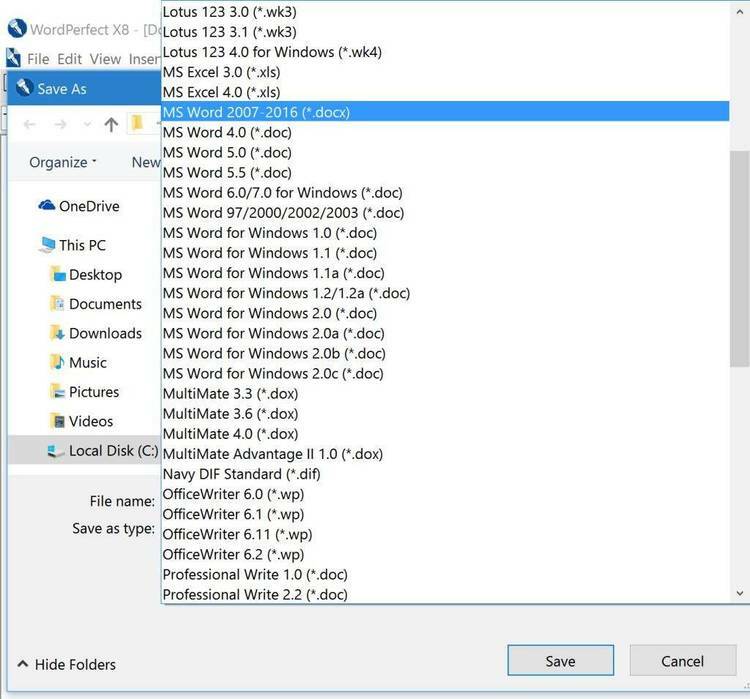 Word Perfect fixes, listed as WP50 files, from WordPerfect Corp. These files are were downloaded from the WordPerfect Corp.
customer support BBS. The files are in WordPerfect 5.0 format! associated with the dates of the files. of the information in these files.